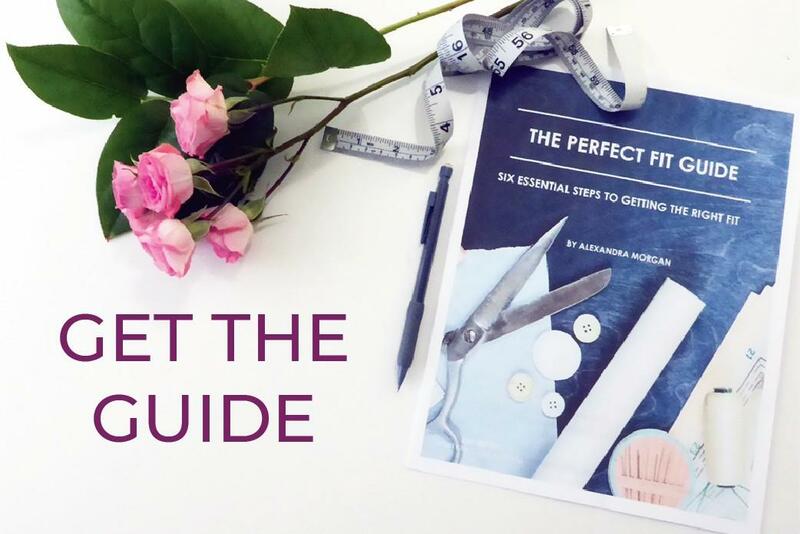 If you feel short on sewing time and you've been struggling with fitting your sewing projects, you need a quick start guide. Watch this video to get exactly that. I'll go over four things you can do today to get you to a better fit faster. After you've watched the video, I'd love to hear if this method worked for you. You can comment below, share a post in the In-House Patterns Studio Facebook group, or send me an email. If you want to spend a little bit more time perfecting your pattern before sewing up a sample, get The Perfect Fit Guide. 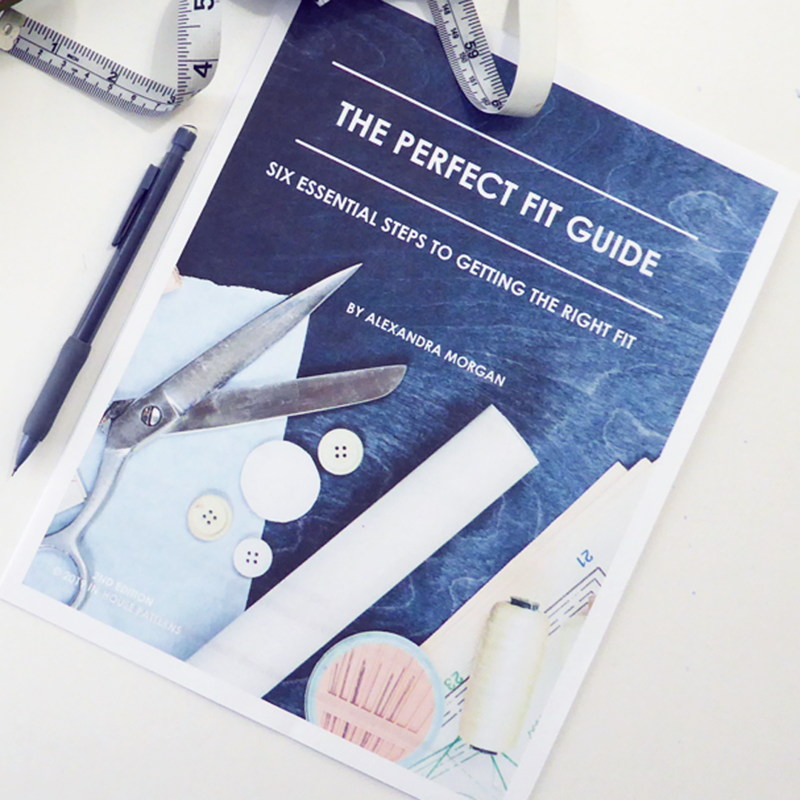 It's a free guide I created that outlines the 6 steps to getting the right fit on any sewing project. 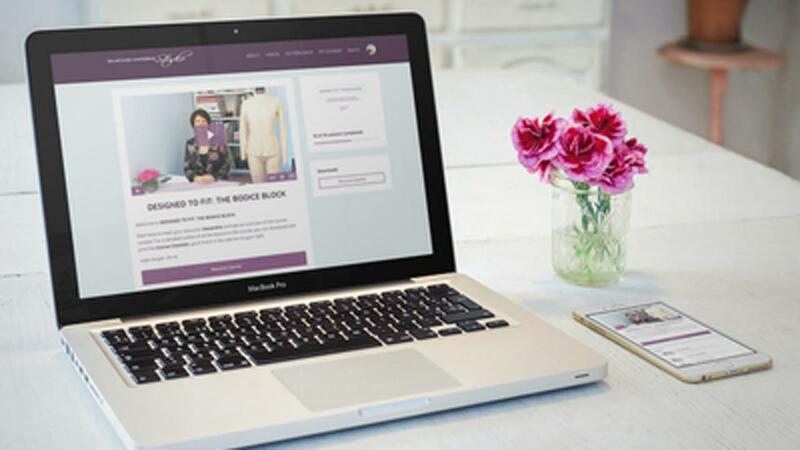 When you receive the guide, you'll discover all the key measurements you'll need to assess fit, how these measurements relate to the pattern, and what order to work to keep the fitting process moving forward. You'll also get tips for accurately adjusting and refining patterns for trouble free sewing. Just click the image below to get your personal copy sent straight to your inbox. If you would like to see The Perfect Fit Guide put into action, watch the Fitting Fundamentals video series to get a first hand look. Next time, I'm going to share with you how and why the method I presented here works so well.